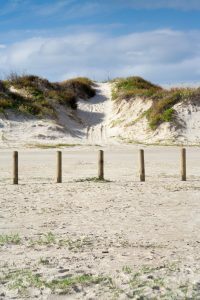 The Sandpiper condos are located on prime beachfront property on Mustang Island in beautiful coastal Texas. It has 105 privately owned luxury condominium units, all of which have private balconies facing the gorgeous Gulf of Mexico. One, two, and three bedroom fully furnished vacation rentals are offered to the public year round. The Sandpiper is loaded with amenities to provide you the perfect vacation rental for your trip. Take a look around on a virtual tour and discover our Port A condo complex now! Reservations can be made online or with the assistance of Sandpiper Condos Reservation Specialists who are on duty at the reservation desk of the Sandpiper 24 hours, 7 days a week. Guests can browse thru the virtual tours of all individual units or review the still pictures of all rooms of each vacation rental unit. Relax in the Sandpiper heated outdoor pool and hot tub or stay fit in our exercise room or on our private tennis courts. Enjoy exercise with the children in our covered game room offering shuffleboard and table tennis or spend time playing games with the children in the comfortable elegance of our spacious lobby. Simply relax and enjoy reading with your family in our lobby library while enjoying the sights and sounds of the ocean’s waves and catching glimpses of the abundant wildlife inhabiting our private beach. 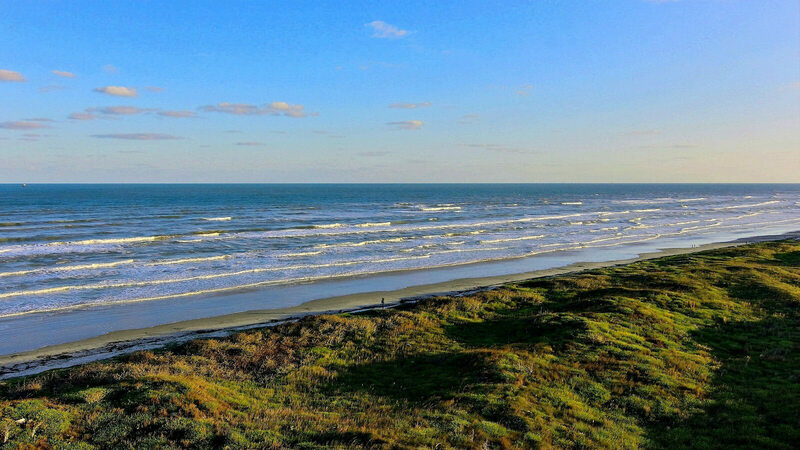 During your stay, visit the many attractions in Port Aransas and Corpus Christi areas including the new Schlitterbahn Water Park, a retired aircraft carrier, the Texas Aquarium, bird sanctuaries, turtle hatchling habitat. Take a look at the Things to Do and Things to See tabs of this website.